When you explore Cradle Mountain look for this hidden gem just 30 seconds off the road. 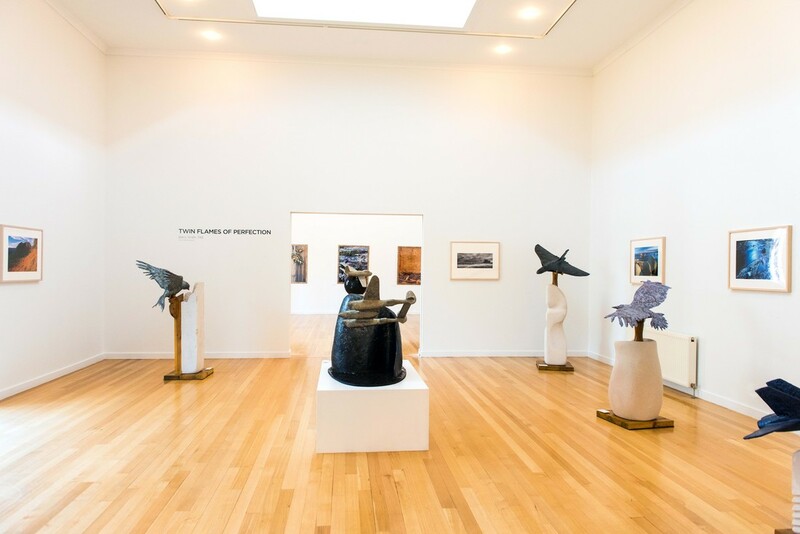 Located at Cradle Mountain Hotel, the Cradle Mountain Wilderness Gallery is a collection of wilderness-inspired art, set in one of Tasmania’s most spectacular natural places. With rooms dedicated to the thylacine, Tasmanian wilderness photography, exhibition programs and activities for kids, it’s not to be missed during a visit to Cradle Mountain. winning Altitude Restaurant + Lounge Bar at Cradle Mountain Hotel. It is open for snacks, takeaway coffee and casual all-day dining, with beautiful views into the surrounding alpine woodland. The Wilderness Gallery and Cradle Mountain Hotel are open seven days a week and free wifi is available to all visitors.